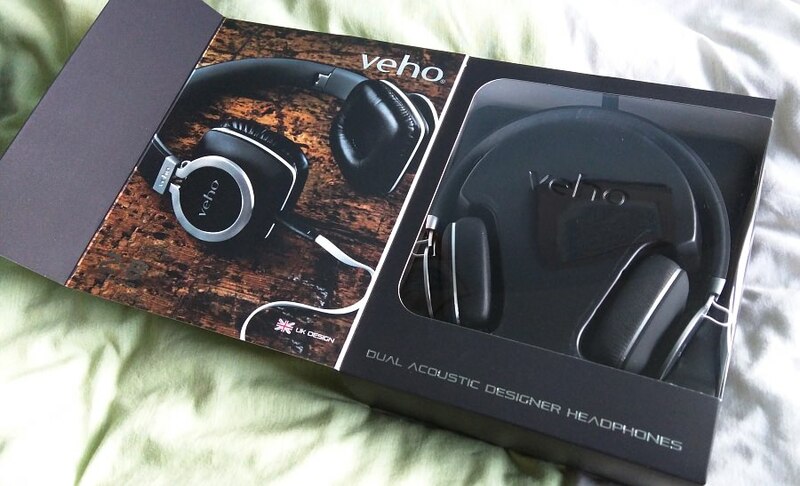 Part of a Veho kit that was designed to help journos out at CES this year, in addition to the Pebble Explorer, I've also had the chance to review the Veho Z8 'Designer Aluminium Headphones', which feel and sound very premium, and which fold up smaller than you might think. See the photos and comments below. They're a top notch accessory for the mobile road warrior. Don't be put off by the size of the box, designed to show off the Z-8 in its unfolded form - the packaging is premium too, with a rubberised cardboard and embossed silver writing all over. The main reason why I'm reviewing the Z-8 headphones here is that they fold, and very neatly and solidly too. Having been disappointed by numerous 'folding' pairs in the past, most of which were so flimsy that they broke about a month in, the Z-8's hinged arms are very solid indeed and the hinges themselves are metal. They click into place and the cable that goes across the top is the same flat flex that is used in the main lead. 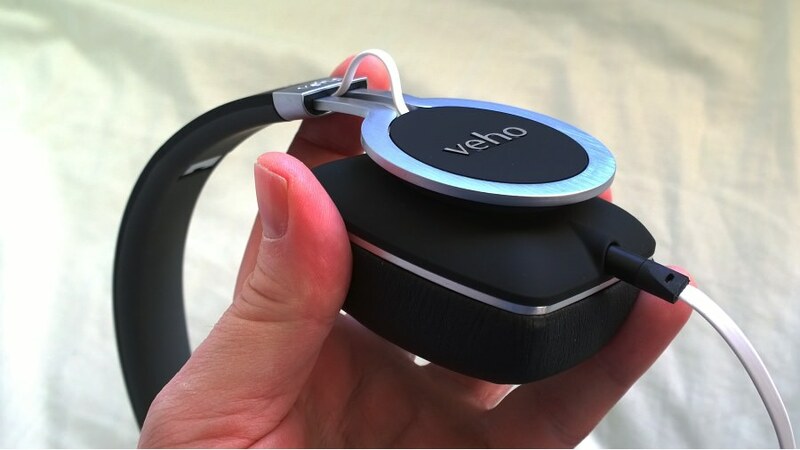 Having gone this far, it's a little disappointing that Veho didn't go the extra mile, as the Ultimate Ears competitor have done, and put in a 3.5mm socket in both headphone sides, to give a choice and some redundancy, but I accept that this involves more wiring across the top and more build expense. As you can see in the photo above, the use of aluminium is very stylish indeed and the feel of metal when handling the headphones is first class. Each headphone slides up and down by about an inch, when adjusting on the head - which explains the small loop of extra cable shown above. You can also see the depth of the acoustic padding, which do a terrific job of isolating the listener from the sounds of the outside world - in my tests as well as in-ear-canal headsets. These are unashamed 'closed back' headphones, designed to keep you in your own music-filled world(!) 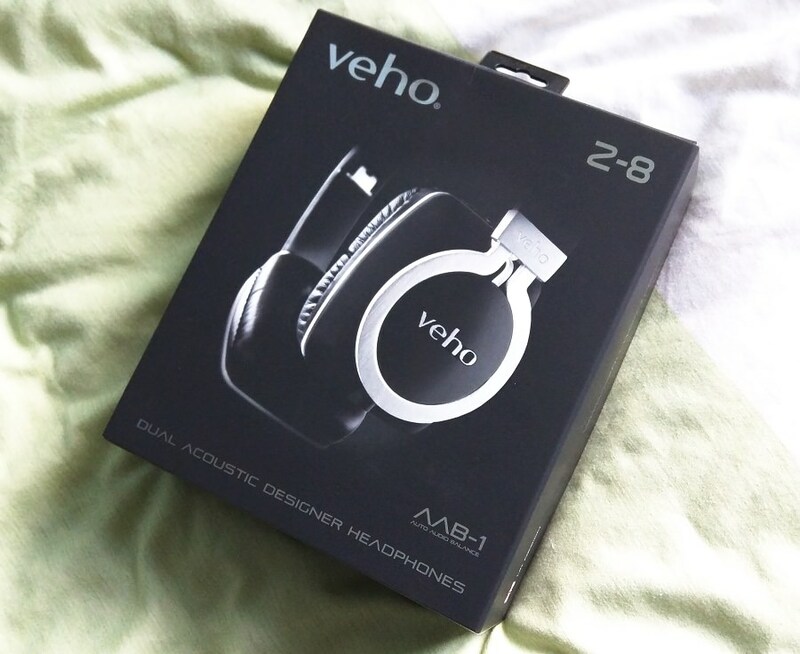 Sound quality was top notch too, with a really full bass and a tasteful top end - as you'd expect from premium headphones. Having disclosed that these were sent in (unsolicited) for review, I'd still say that £50 (the current price on Amazon) represents excellent value for money - the quoted crossed out RRP of £100 is perhaps over the top, but you can't argue with half that value. The Z-8 scores at every level - it's Black and it's British designed, and I loved every second with these on my head. Highly recommended. PS. 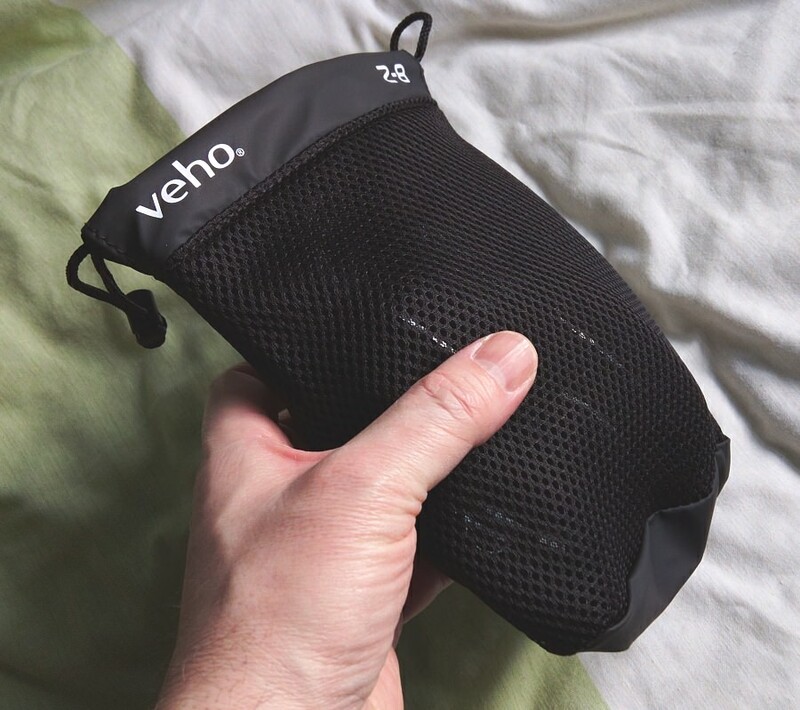 Backing up my (admittedly effusive) impressions above, it's notable that the reviews on the Amazon UK page for this are ALL five star. I don't think I've ever seen that before....!